Perfect for small, indoor parties. 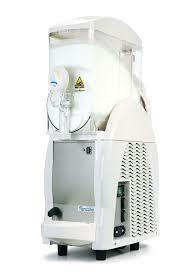 This machine will give you about 25-35 servings per hour based on a 4 oz. serving. * Please call us for any questions on our ice cream machine rentals serving Baltimore and surrounding communities in Central Maryland.